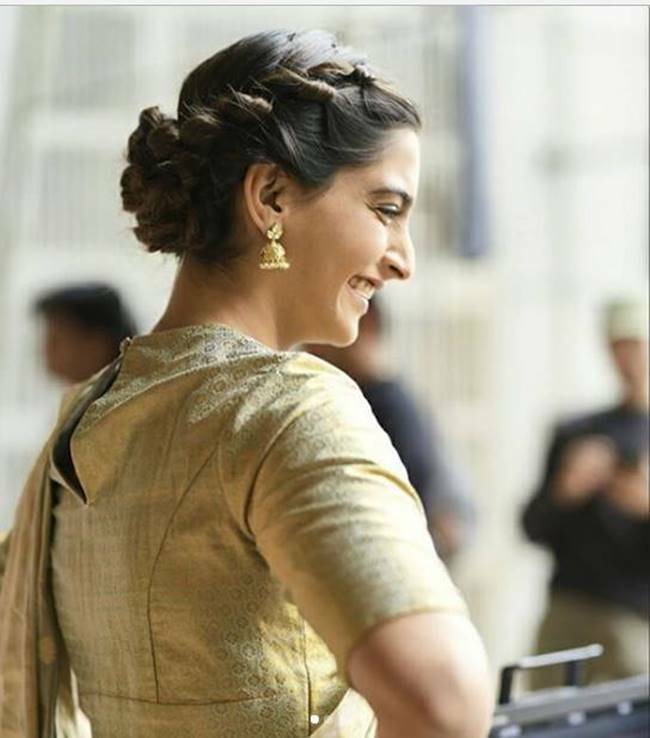 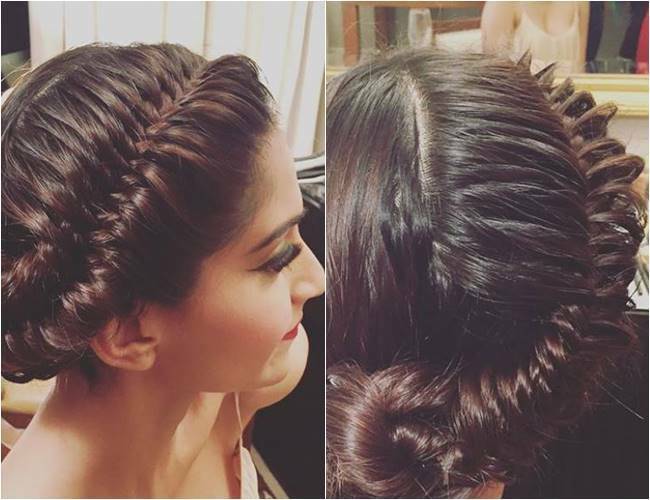 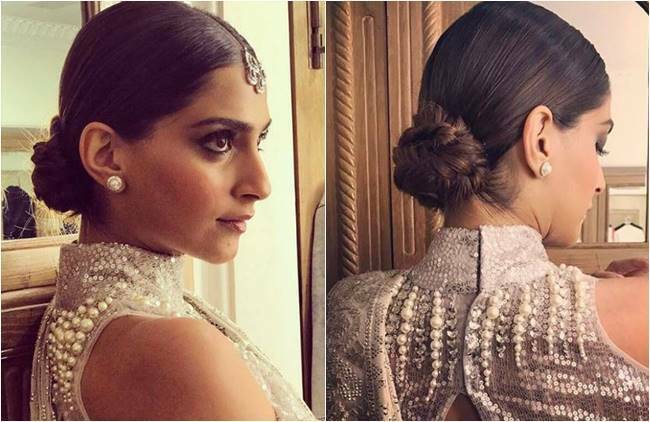 Sonam Kapoor wedding: Be it the chic accessories, or cute braided updos, Sonam Kapoor has rarely failed to charm us and before we begin to drool over her wedding attire (hopefully), here are the times she left us in awe of her iconic hairdos. 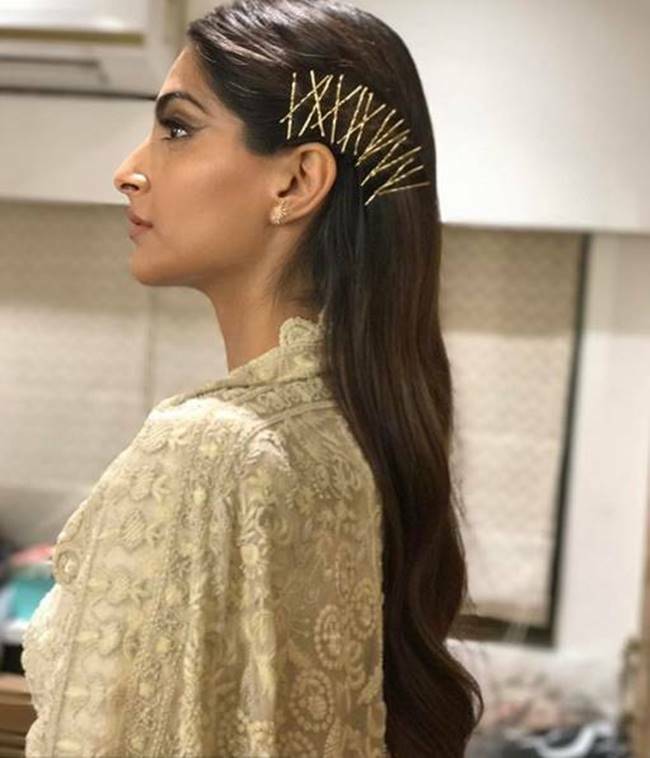 Now that Sonam Kapoor is soon to tie the knot with Anand Ahuja on May 8, speculations are rife that she might wear an Anamika Khanna outfit on her D-Day. 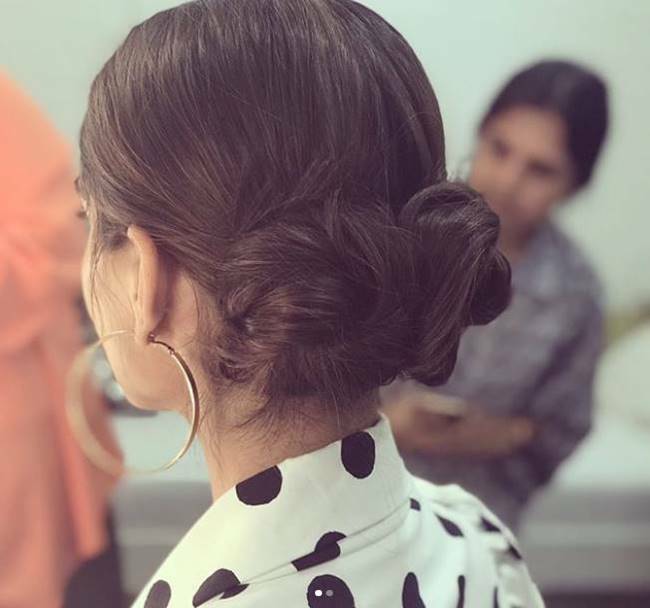 As we wait for that mystery to unfold, let's not forget about the crowning glory — her glorious mane — which is an ultra-important element of Kapoor's look, going by how she has experimented with her hairstyles. 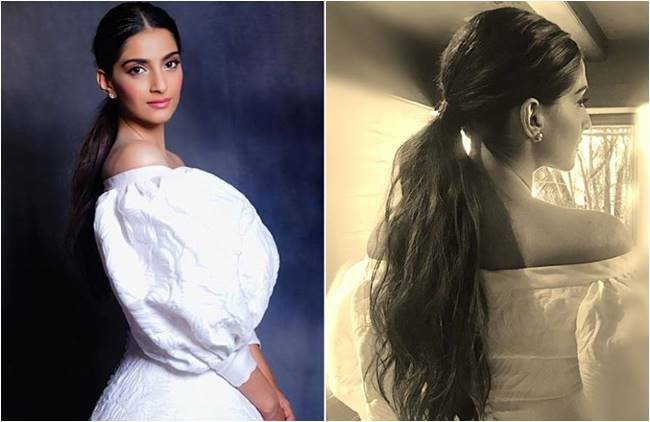 Be it the chic accessories, or cute braided updos, the actor has rarely failed to charm us with her styles and before we begin to drool over her wedding attire (hopefully), here's a compilation of all those times, when the Veere Di wedding actor left us impressed. 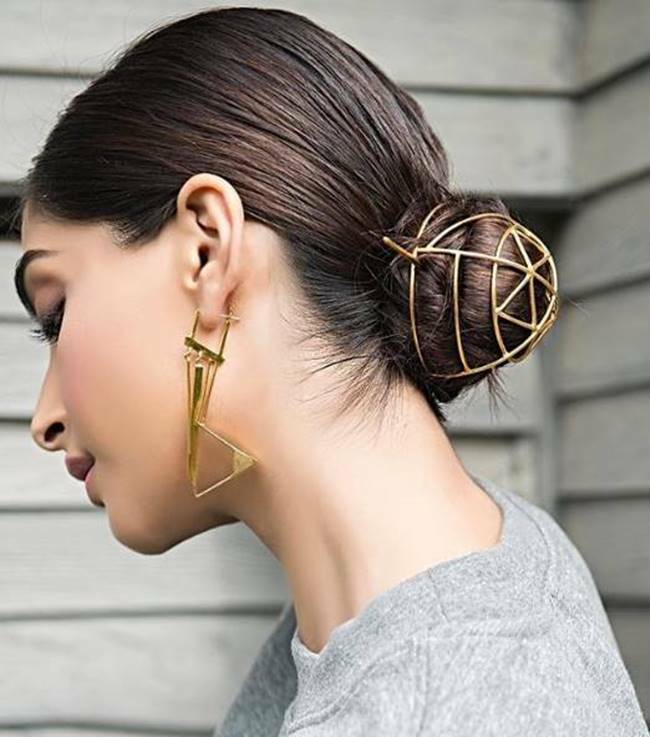 2 Who is Anand Piramal?